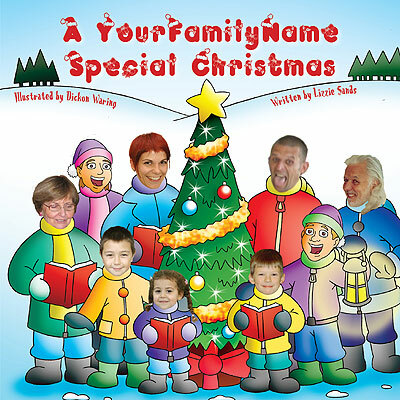 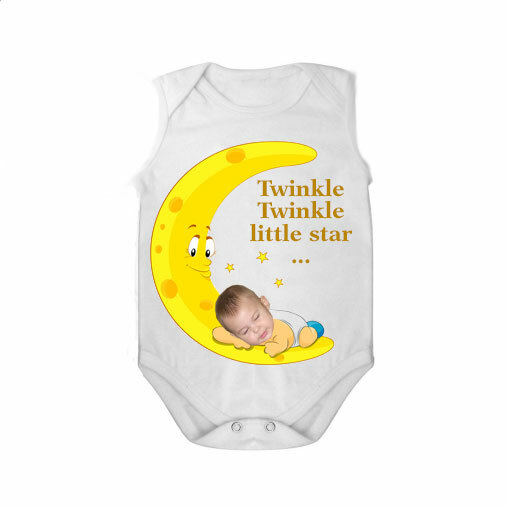 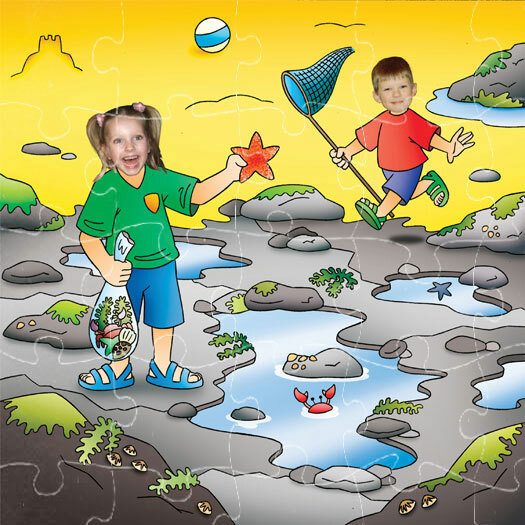 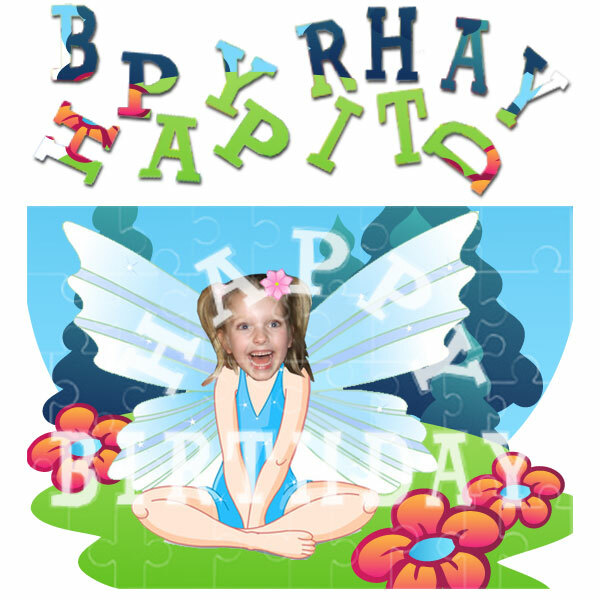 Categories: Personalised Jigsaws, Personalised Jigsaws (Standard), Read & Play. Tags: jigsaw photo gift, personalised jigsaw, personalised photo gift, personalised pirate jigsaw, pirate jigsaw, pirate personalised gift, pirate photo gift. 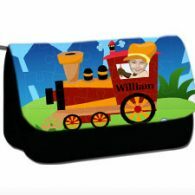 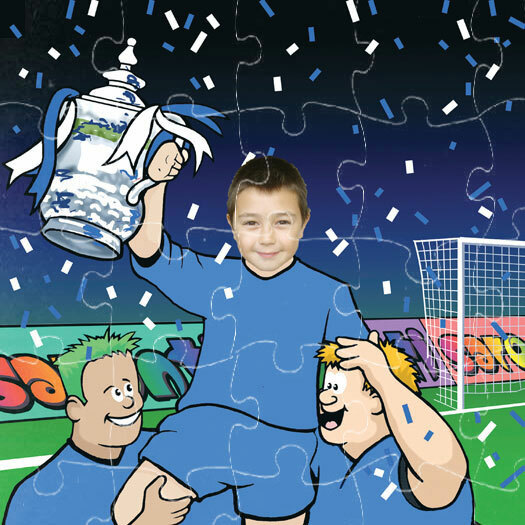 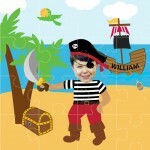 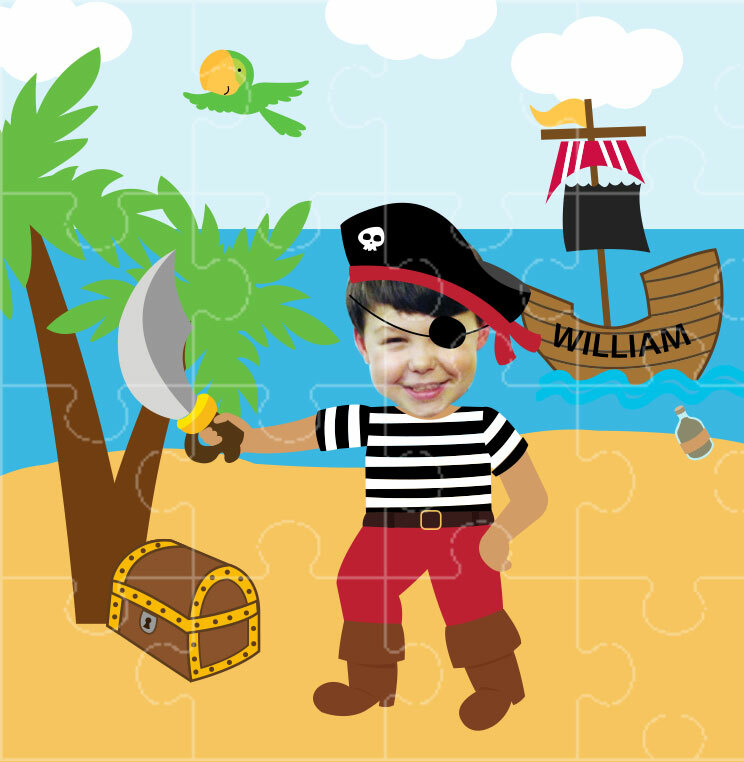 Put a special child’s face and name on this personalised Pirate jigsaw. 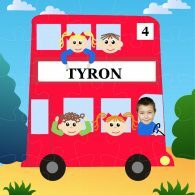 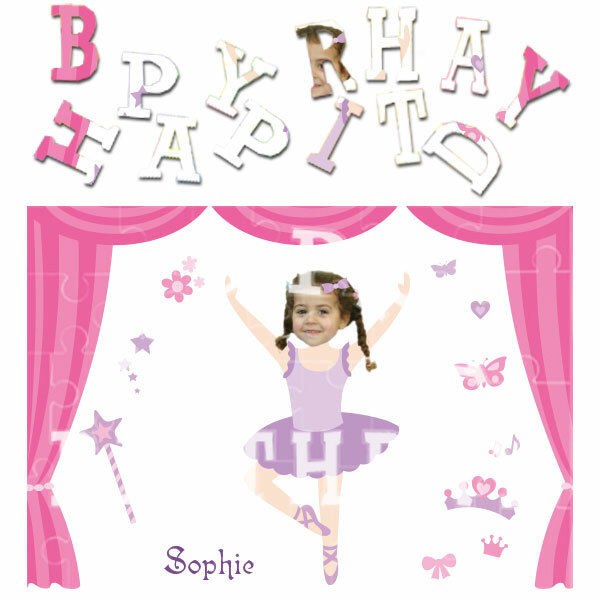 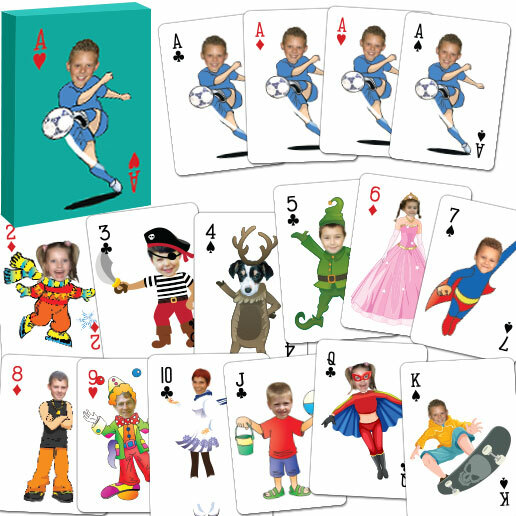 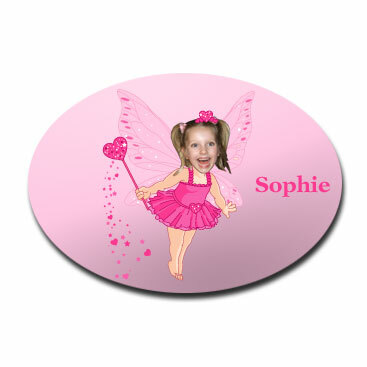 A unique photo game and keepsake for Birthday, Christmas or as a special occasion gift.